Living Better is a residential facility for individuals needing assistance with activities of daily living in a caring and home-like environment. 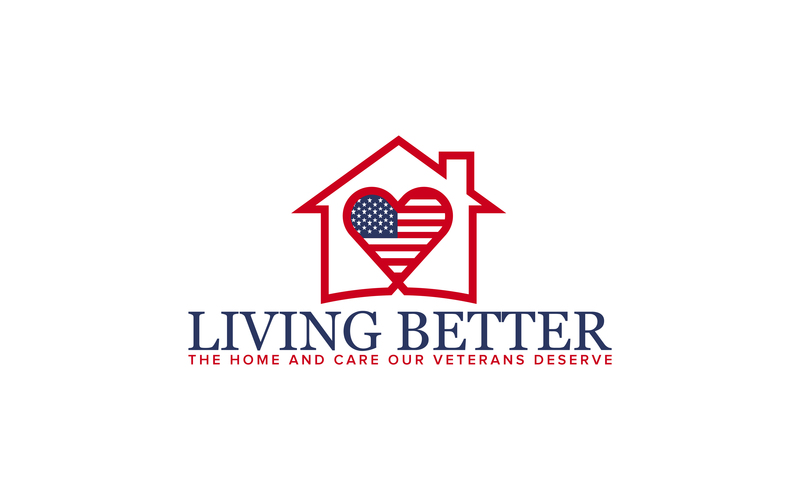 Living Better offers veterans an array of services that includes clinical counseling, employment services, and assistance with activities of daily living. Individuals served experience the dignity of living as independently as possible. Our goal is to offer health, educational, employment and basic living services so we offer a complete life experience for each Living Better resident. We will tailor a plan of action for each veteran to support his or her transformation to self-sufficiency as the ultimate objective. And in so doing, we seek to provide peace of mind for our residents, their families and the community.